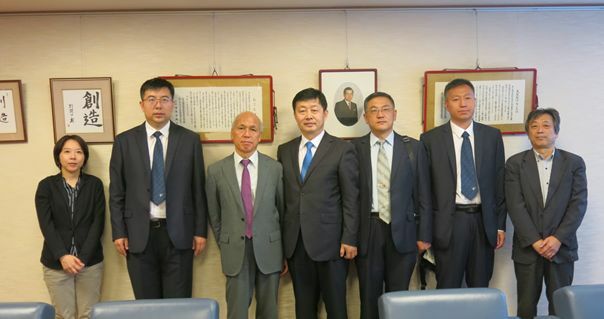 Four officers from Heilongjiang Intellectual Property Office, including Deputy Director, and Mr. Kazuaki Tasaka, Patent Attorney, visited JIII and JIPII on September 13, 2018. It was second time to visit our office from Heilongjiang IP Office. The members were different, but they visited us in September, 2016, two years ago. 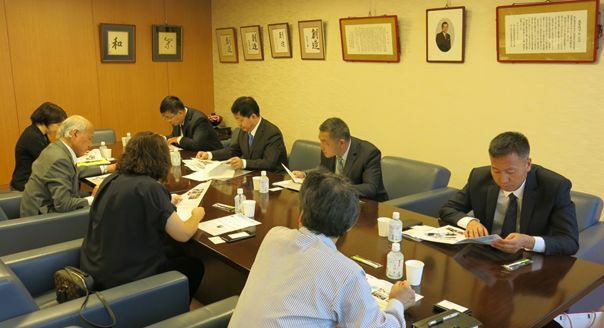 We explained the outline of the activities of JIII and JIPII, and then exchanged the opinions. Human Resource Development related in IP is one of most important assignment of their office. So, they were interested in our activities and asked various inquiries especially about the activities of Youth Creativity Development, IP Training Courses, International Cooperation, etc. Mr. Tasaka supported the smooth and appropriate communication during our meeting. We would like to express our heartfelt gratitude for him.